SJI Overseas Property Investments: Ocean View Release - Alicante Spain. Ocean View Release - Alicante Spain. Ocean View Now on Sale!! 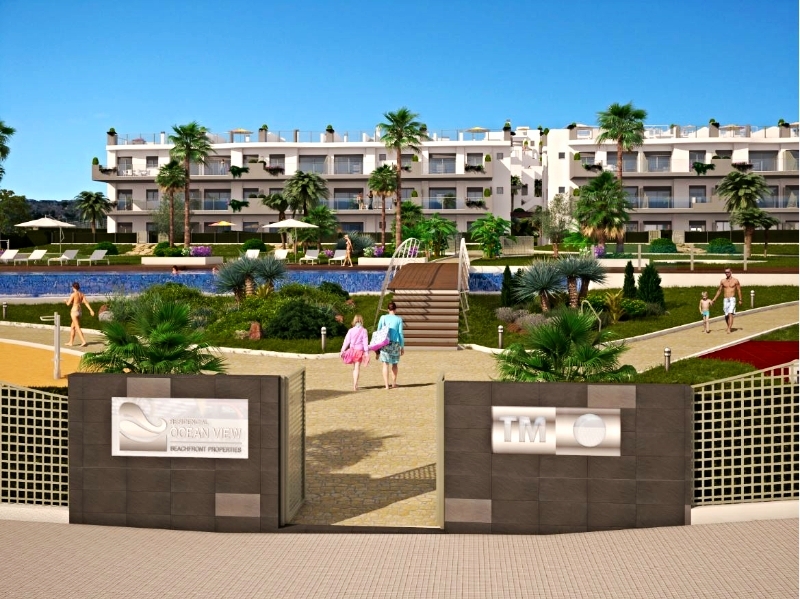 Ocean View is an exclusive beachfront residential complex boasting amazing views over the bay of Alicante. A carefully thought out interior will include large communal areas, gym, sports circuit, aromatic landscaped gardens and an artificial lake with waterfall along with heated swimming pools and Jacuzzis . Clients may choose between 2 or 3 bedroom apartments and duplexes with private garden or solarium and spacious terrace areas. All properties will also have a designated underground parking space. All blocks are now on sale, with prices starting at €140,000 for a two bedroom property and a delivery date of July 2015. PLEASE NOTE: The previous special offer created to coincide with the release of block 3 has now been cancelled.